Interpast cc. is a company based in Pretoria, South Africa and specializes in the development and servicing of electronic industrial systems. The company, Interpast, has focussed its resources on delivering innovative products to the global market place. Interpast’s unique approach provides customers with excellent, quality, reliability, competitive pricing and service. The PUR 900 Recorder is here! The PUR900 Recorder is a quality control instrument that was developed for accurate measurement of pasteurization units of packaged products in tunnel pasteurizers. 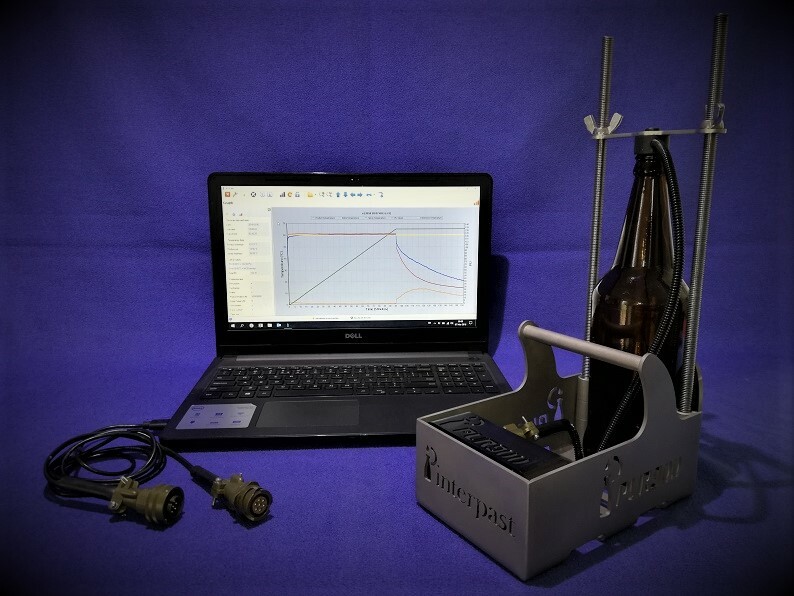 This temperature logger is a robust device that will withstand the harsh conditions subjected to the products in the tunnel pasteurizer. The Packtronics PUR-800 P.U. Recorder is a new innovative product. It is a Quality Control instrument, which was developed for accurate measurement of pasteurisation of packaged products in tunnel pasteurisers. 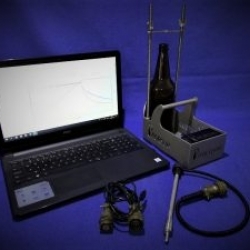 This pasteurising data logger is a robust handheld instrument which will withstand the harsh conditions subject to the product in the tunnel pasteuriser. It is user friendly and operate in todays IT environment to download the measurement results on LAN systems. Information such as adjustable Lethal values, maximum temperatures and product-out temperatures are a few of the calculated results. This content is for existing clients only and is password protected. Please contact Interpast for password. 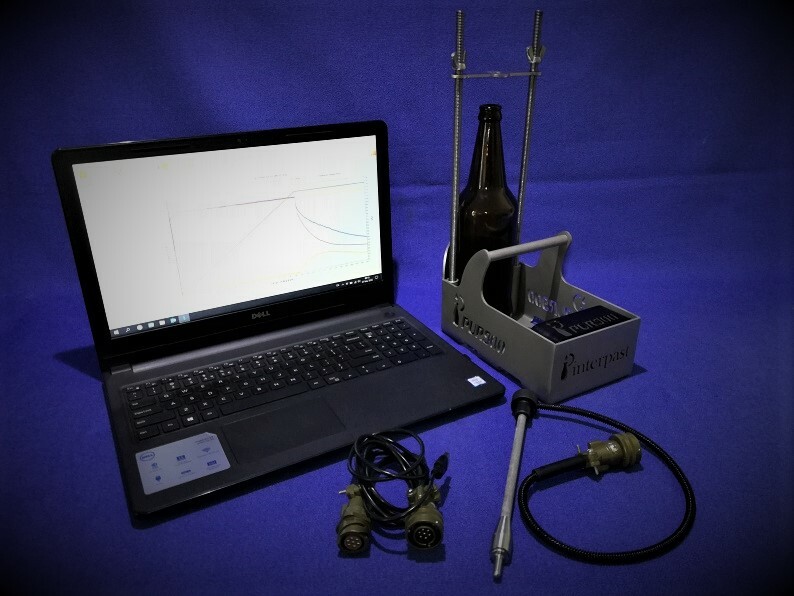 The new Crowner Seal Element Analyser (PT800-1) has been developed for any company that deals with bottling of product.The unit is applied to analyse seal elements on Crowners and determine where maintenance is required based on the pressure measured on the seal elements.This avoids leaks on products and product loss. 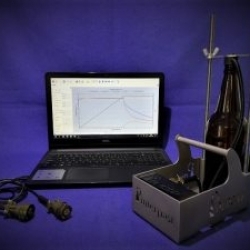 measurement of pasteurisation of packaged products. The BT900 is a light weight, compact unit that has been manufactured to be used in labratories with minimum space requirement, safe and effective operation. ©2013 Interpast. All Rights Reserved.